Don't miss this unique online learning and networking event. 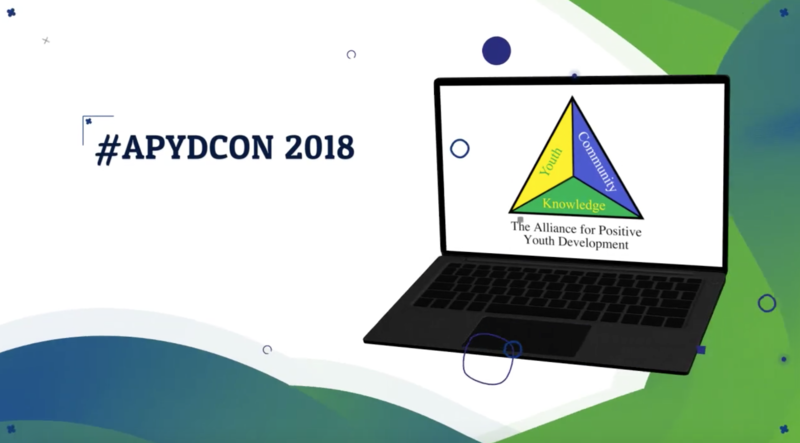 The Best Practices for Youth Conference is a great professional development opportunity that leverages technology and social media to share and connect with youth development professionals, educators, and young people working on youth issues. The conference consists of workshop webinars accessible only by conference registrants. In addition, conference participants will have access to virtual networking, video conferences/chats, a virtual exhibitor hall and social media. Subscribe to get our latest news and conference updates.